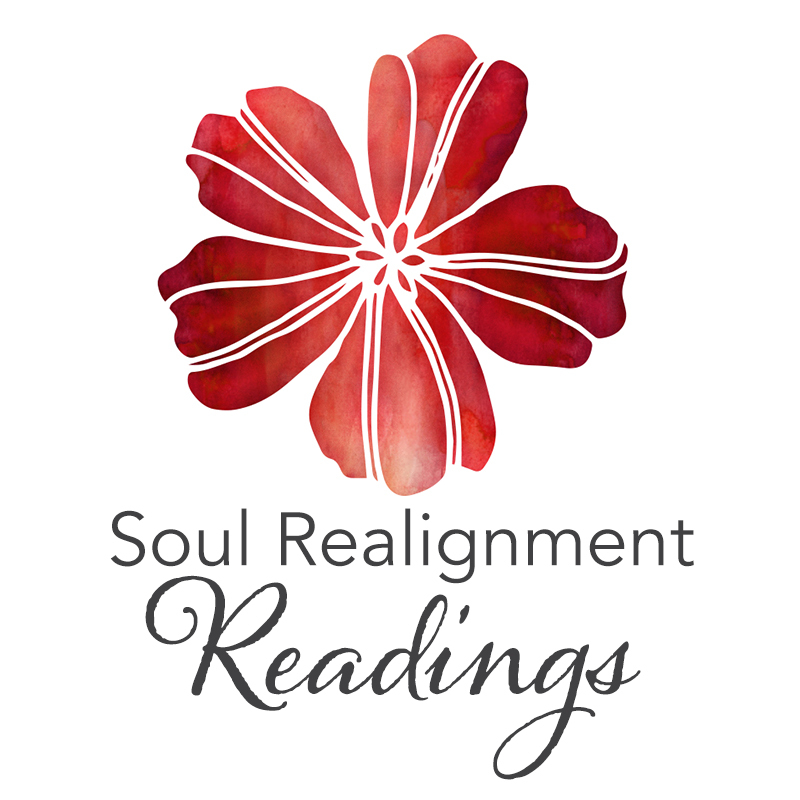 I just spent a fabulous and regenerating weekend at Kripalu and had the pleasure of taking a workshop with Howard Martin from The Institute of HeartMath – all about Connecting with Your Heart’s Purpose and Creating a Heart-Based World. This subject definitely spoke to me, and I was inspired by all that I learned. 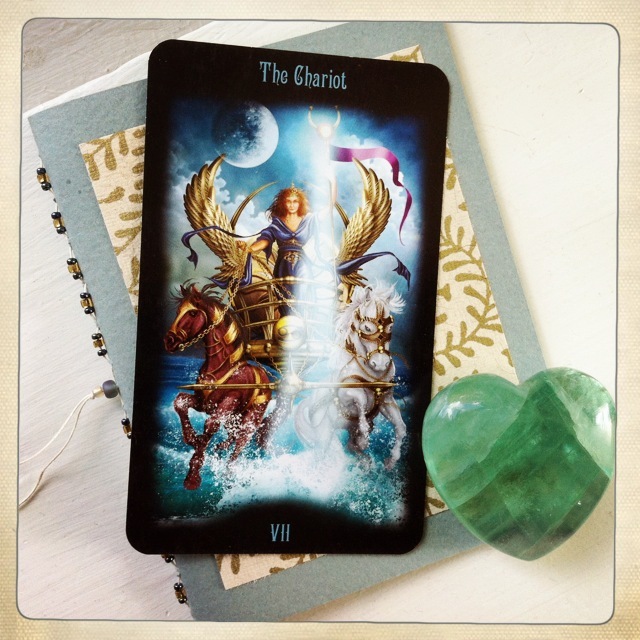 It seems no accident that today is all about The Chariot, and the key words here are: Trust, Alignment, and Victory. Or another way to put it would be: Trust your Heart, Align your thoughts, words, and deeds with the desires of your Heart, and this will lead you to Victory. The Chariot is asking me to put the wonderful things I learned this weekend into practice, and I want to share the message of this card along with some of the gems from that workshop. The Chariot is number 7 of the major arcana, and in my own work with the tarot and the work I’ve done with others I have noticed that the 7’s often bring up confusion or resistance (sometimes I even feel like confusion is a form of resistance – but that’s another article.) Mainly it’s because of that big T word – Trust. Sometimes that can be so frustrating to hear when what we’re really hoping for is a loop-hole around having to trust. Maybe we’ve started down a path because our heart’s were leading us, but now our doubts have been triggered and we’re wondering if we need to keep going or turn back. We’ve gotten stalled out and our fears are having their way with us. We just want a clear affirmation that yes, we’re doing exactly the right thing and everything will turn out just fine. The Chariot does give us this encouragement, but it does it by calling us into action. It guides us to look at what we’re doing and how we’re doing it. It asks: Are you all in or are you walking the fence? Do you really want what you’re going for or are you giving just enough of your energy to try and test things out hoping that you’ll get your guarantee before you fully commit. When The Chariot shows up, it is calling us out on the places where we’ve allowed ourselves to remain divided, and it is a blessing when it does show up. It’s exactly the help we need when our energies aren’t integrated. The promise of The Chariot is that we can have anything we choose, but we have to fully choose it – we have to commit and align our actions with our highest goals. The image on the card shows a woman charioteer riding through the ocean with a full moon lighting her path. She is holding the reigns of two horses. One horse is black and other is white, and they seem to be veering in different directions. However, she is holding them steady with her intention and her faith. 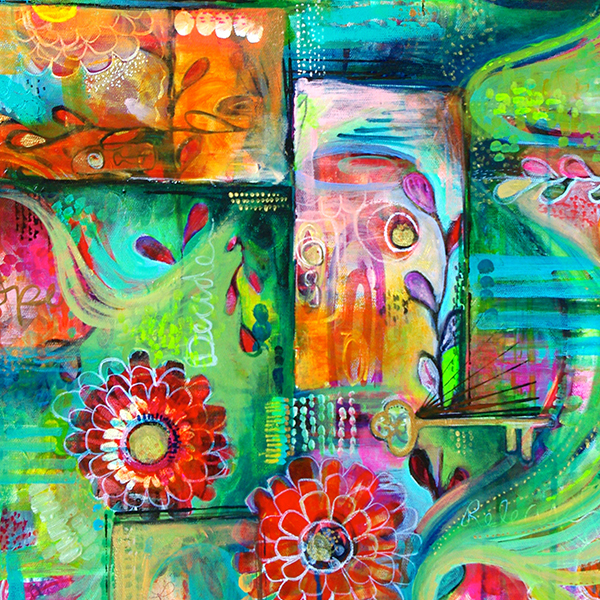 She is trusting her heart and her intuition – staying clearly intent on her vision. This clarity, focus, and right action is keeping her from sinking into the emotional depths of the water and losing her momentum. If you’re wondering how The Chariot might be speaking to you today, here are a couple of questions and tools to use for clarity and insight. 1. Take a look at the goals you are currently working toward. Do these goals inspire you, spark your enthusiasm, and light you up when you think or talk about them? If they don’t, then you may want to consider changing them because they may not be goals of your heart. Take some time to listen to your heart – you may need a course correction. I highly recommend The Quick Coherence Technique designed by The Institute of HeartMath. All you do is center your awareness on your heart and gently breathe into that space. Think about something that you appreciate and breathe that feeling of appreciation into your heart. When you have done this for a few minutes you are in a perfect space to ask for internal guidance. Write down your question and sit quietly for a few more moments, then write down anything that you received. Don’t worry if you didn’t receive anything – you can always try again or you may find that the answer just drops in at a later time when you’re least expecting it. Be open. 2. If you know that your goals make your heart sing, then The Chariot is asking you to take action. What tasks are you putting off because they are more challenging or scary? Where are you feeling the most resistance? Go there first and acknowledge what you’re feeling. Just sit with that for a moment. Make a commitment to some form of action. If you are feeling overwhelmed, just do the first thing that comes to mind. It may be something very simple like finding the business card with the phone number on it, or it could be sending an email, or making a list of the supplies you’ll need. You can use the Quick Coherence Technique as well to help you zero in on that next action step. You can also use another wonderful technique from The Institute of HeartMath called the Inner-Ease Technique. Acknowledge your feelings, do the focused breathing I described above, and then imagine that you are drawing in the feeling of inner ease with each breath. Anchor and maintain this feeling as you go about your day and notice the difference in how it unfolds.